Congratulations to the Torrington Fire Department rink of Jeff Bauer, Mike Bauer, Ed Look and Stan Martin, winners of the 2019 60th Alberta Firefighter Curling Bonspiel held in Three Hills and Torrington from January 30 - February 2. The team will go on to represent Alberta at the Canadian Firefighter Championships in Kelowna, BC , March 22-30/2019. 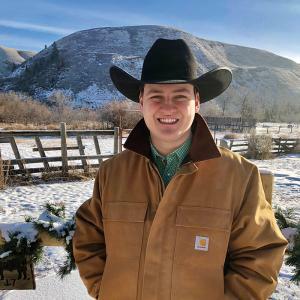 Chase Brown is a fourth generation Albertan and rancher, who grew up in the Wintering Hills, north of Hussar. He will be completing his Bachelors of Management with a Major in Economics from the University of Alberta this spring. He is running as a candidate for the Alberta Party in hopes of provincially representing our riding of Olds-Didsbury-Three Hills. 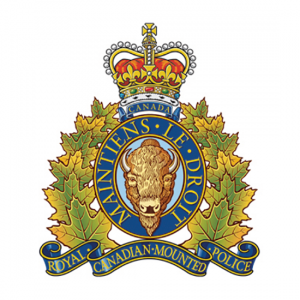 Three Hills RCMP covers a detachment area of 2,383 km2. There are six members, in total, including Sgt. Gabriel Graham. A look at crime statistics, comparing 2017 to 2018, sees a reduction in drug related cases, down from 10 to seven. Liquor Act offences were down to four from nine. Common Police activities include things like false alarms - 124 from 193, suspicious person / vehicle / property - 125 from 129, persons reported missing - seven from two and spousal abuse - 74 from 32.